Thanks to the Elks, Boy Scouts in Mid-Westchester, N.Y., are even more prepared. Mid-Westchester Lodge No. 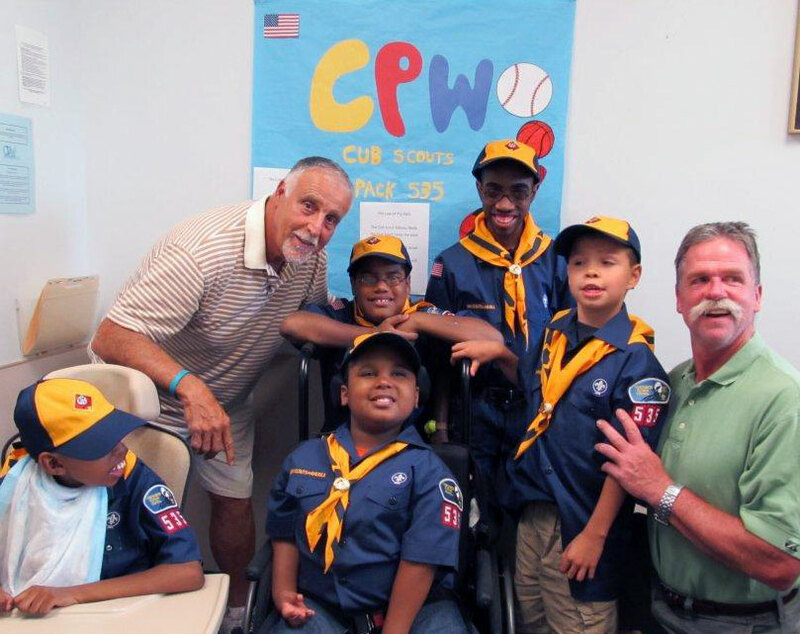 535 is the proud founding sponsor of a local Boy Scout troop for boys with physical and developmental disabilities. With the help of an Elks National Foundation Promise Grant, the 10 scouts in Pack 535 can participate in meaningful activities and earn badges through a modified scouting curriculum. This year, the scouts will visit community helpers and responders, participate in outdoor activities, explore local parks, and more.